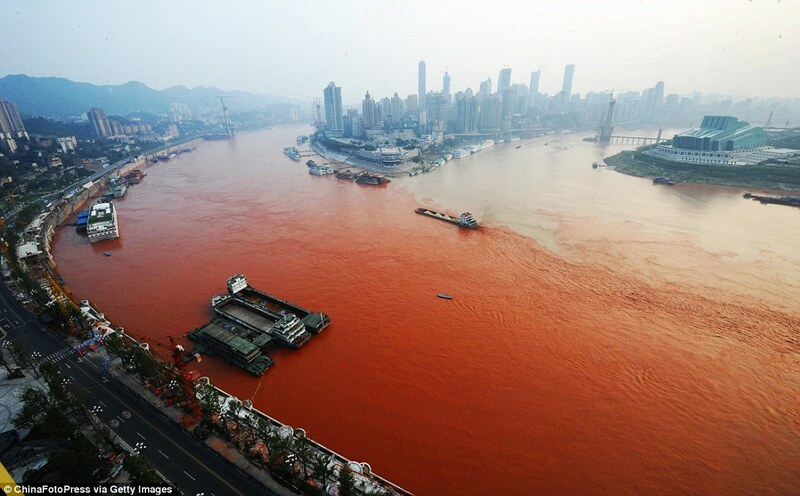 Chongqing, Sep 8 (TruthDive): Third world’s longest river Yangtze River has turned its color to reddish-orange in China. Officials are examining the river’s change, as they have no idea what caused the change. The residents staying along the shores on the Yangtze River which is the largest river in China, called as Golden Watercourse, noticed the change this week as the water was not its normal hue as the water had changed to red. The river is called “golden” as it receives heavy rain throughout the year and runs through China’s largest commercial and industrial center Chongqing. 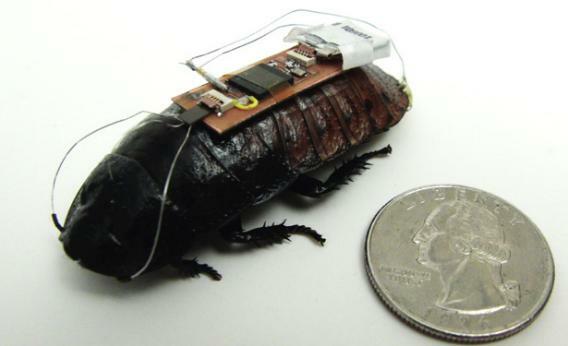 A string of recent reports of people falling ill and dying of diseases that spread to people from animals might have you wondering: Are animal-borne diseases on the rise? 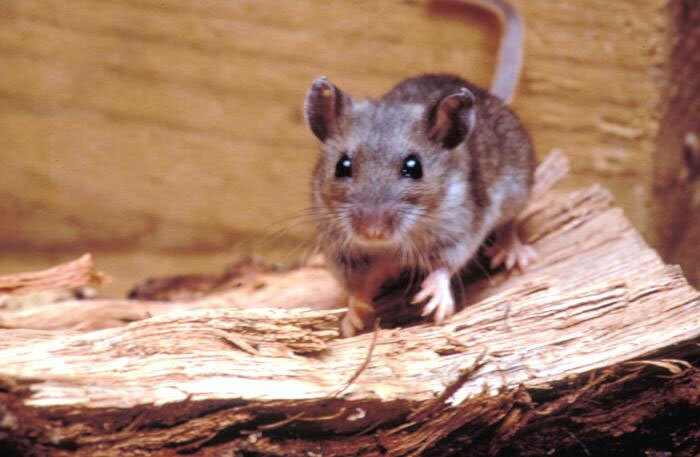 This summer, three people died and eight were infected with hantavirus — a disease carried by rodents — after visiting Yosemite National Park; a Colorado girl reportedly contracted the plague from flea bites she received while camping; researchers reported the cases of two Missouri men infected with a never-before-seen virus carried by ticks; and nearly 2,000 people across the United States fell ill with West Nile virus, which is carried by mosquitoes.